I'm not an expert in crocheting, nor do I crochet for sale. It's merely for pleasure and I love to look at the crochet products on pinterest. 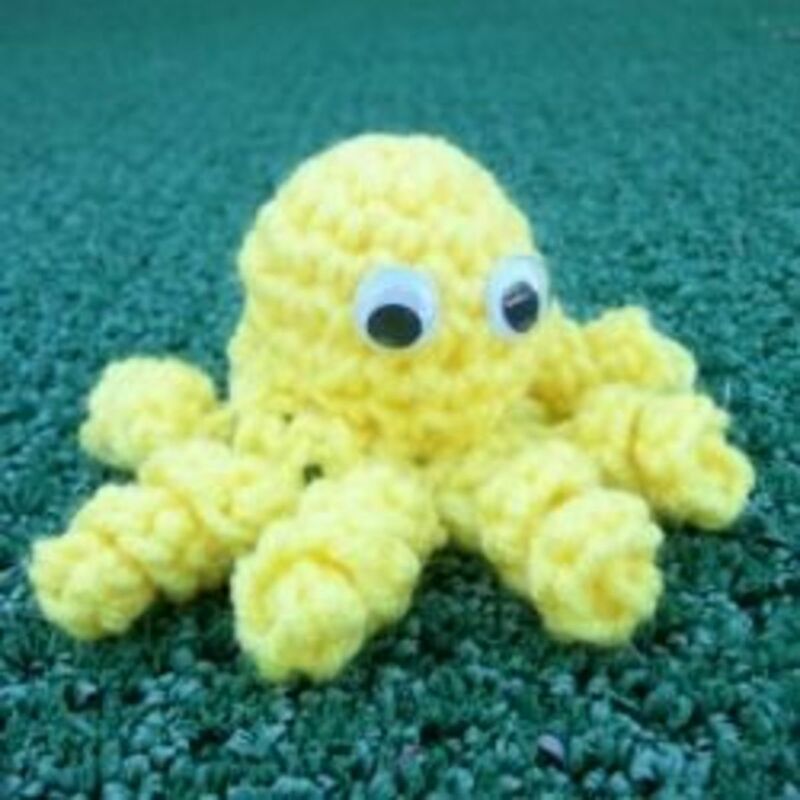 As a beginner in crocheting, here is a simple list of crochet projects that you can do. UPDATE 4/22/2015: I have been crocheting a lot ever since I wrote this article almost 2 years ago. I have learned to crochet faster and I have tried various patterns to hone my skills. To be honest with all of you beginner hookers out there, you need to be dedicated to crochet. You have to invest your time just to be good at crocheting. It's not fair for those who are working and at the same time trying to pick up this hobby because how much time it takes to complete a big project, such as creating an afghan or a dress. But, the more you practice, the better you become (just like any other skills.) Do scroll to the bottom of this article to see a list of projects that I made over these couple of years. To be clear, I am a full time housewife, that will explain the time that I have for all of these projects. This is the basic. Practice your skill in crocheting by creating a simple granny squares. Try to be real by using one color for your first try. When you're getting better at it, you can try mixing other colors and refer to the various patterns available online. 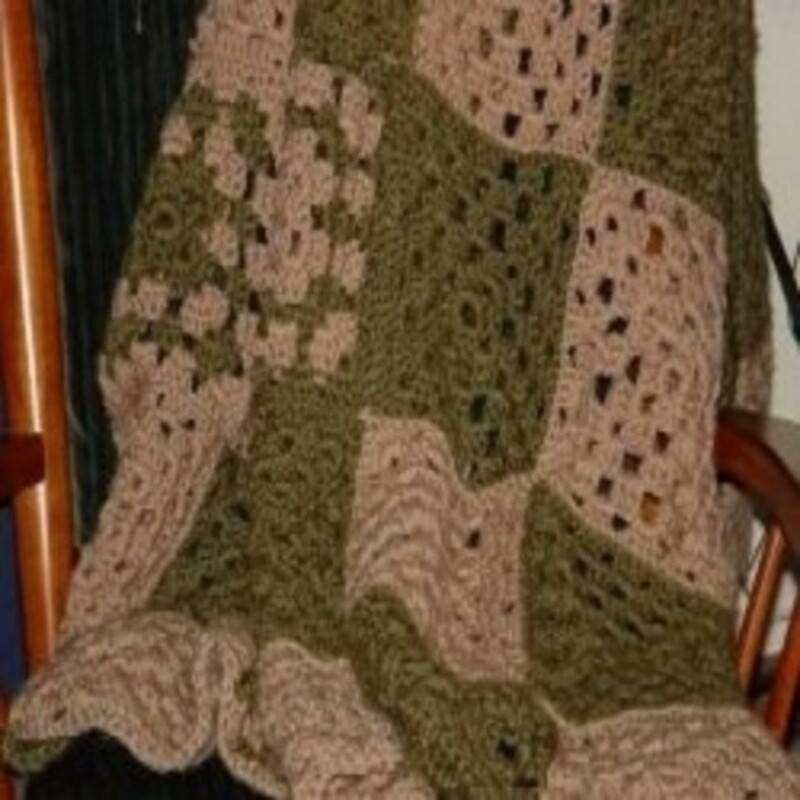 By making more squares, you can combine them all together and make a blanket! Coasters can be of different shapes and patterns. Basically, there are circles and squares. You can also expand your craft work to other shapes like oval, leaf or heart shape... it all depends on your creativity. This is easy and yet functional. You can use it and you can make a set of colorful dishcloth that can match your kitchen color. Find the best material for washing so that your dishcloth can last longer. 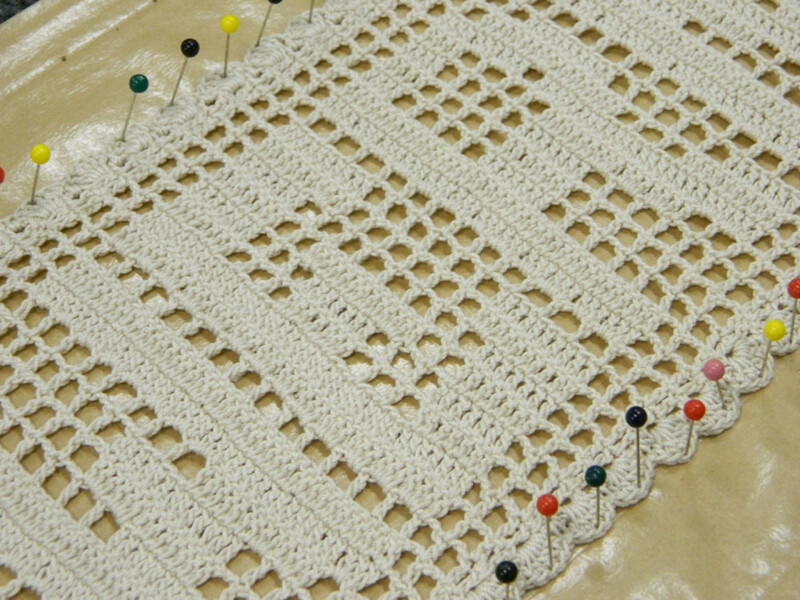 Similar to granny squares, you can lengthen that square into a rectangle, and tada! You get your own scarf! Work with a simple pattern first and slowly get to other designs. 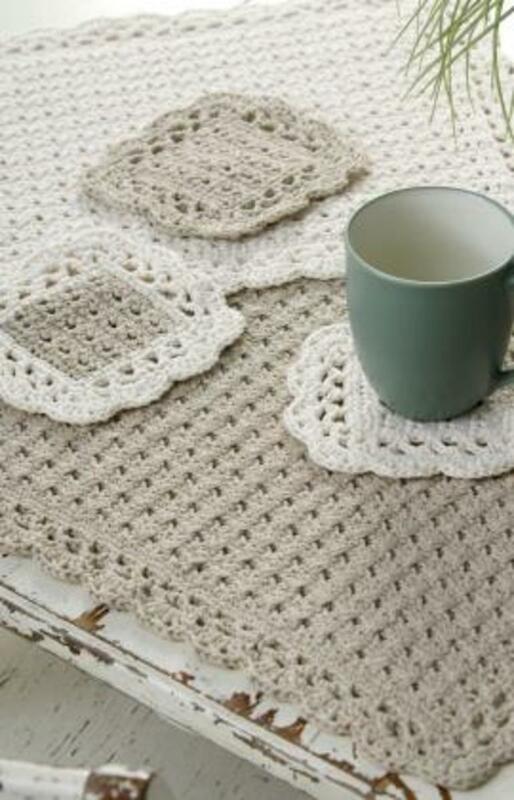 Once you master the simple pattern, it would be easy for you to create other crafty crochet works. If you like a unique easy-to-make gifts, this is something for you. With just a little creativity, your ornaments can turn into a tag, a key chain or a bookmark. There are a lot of cute ornaments that you can craft. Tiny ones are easy to make. Plus, you can see the outcome of your crochet work sooner than the bigger projects. Personally, I think making a cell phone case is the basic of creating bags. It's small and achievable for beginners. This is when you start learning to stitch the crochet together to form a case. After a while, develop your skills into creating drawstring bag. There are tonnes of designs that you can do. A simple bracelet is easy to make. You can also hang tiny charms on it. This is also a good idea for teenagers especially. You can have a friendship bracelet between you and your best friend. By starting with the chains, you can develop it by having it thicker depending on the design that you like. After a while, learn some of the floral shapes and you can have it as your own personal designs for the pendant. Attach some beads to create an extra zest for your new jewelry. Braiding the chains creates a distinct pattern in your craftwork. I like the idea of braided bracelets, necklaces and scarves. Be creative. Maybe use a different color for each of your string. Through rings, you can combine them altogether and make a new type of chain! Just like braiding, you can create artistic bracelets, loopsie necklaces and also floral scarves just by connecting your rings. You might think that you can only use yarn to crochet. Sweetheart, I have a good news for you. You can make yarn from your t-shirts or jeans! 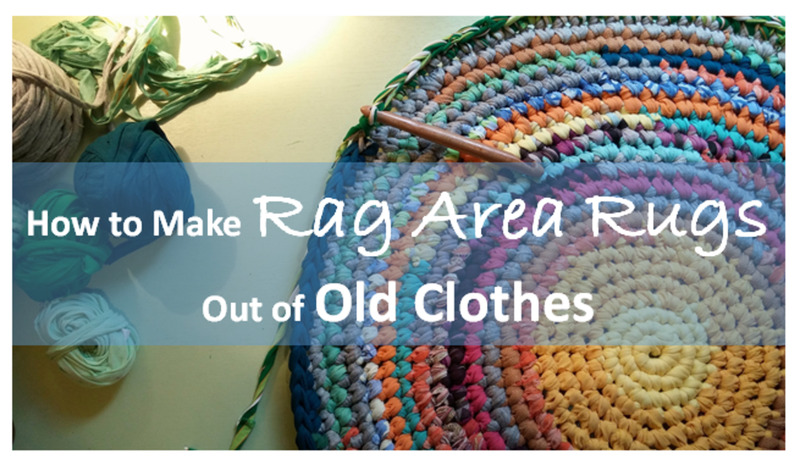 You can upcycle things that you have in your wardrobe and produce something else out of it. This is my list of how I started from being a beginner to an advanced crocheter. I hope this will inspire you on what you can start learning first before moving to a higher level projects. I started small. Really small. I did not rush to big and fancy projects. I learned to crochet stars, flowers, moons, leaves etc and just play around with these small and easy-to-achieve projects. I am not ashamed to admit that I failed a lot, when making slippers. Who would know that soles are so difficult to crochet? And making the shape, ugh... they are frustrating at times but I found it really enlightening, that small projects does not mean that they are easy. 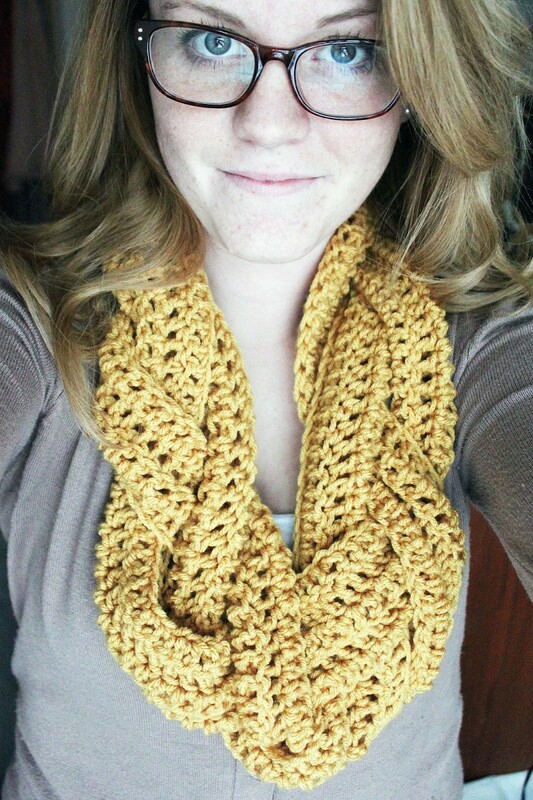 Crocheting scarves motivates me to be more expressive in choosing the colors and the fibers that I work with. Meanwhile, crocheting a big mandala rug made me very good with speed and double crochets. I truly improved after I made the rug, because it's the "biggest" achievement that I did by then. However, my favorite projects would be the necklaces. I combined jewelry making with my crocheted necklaces and they are stunning! 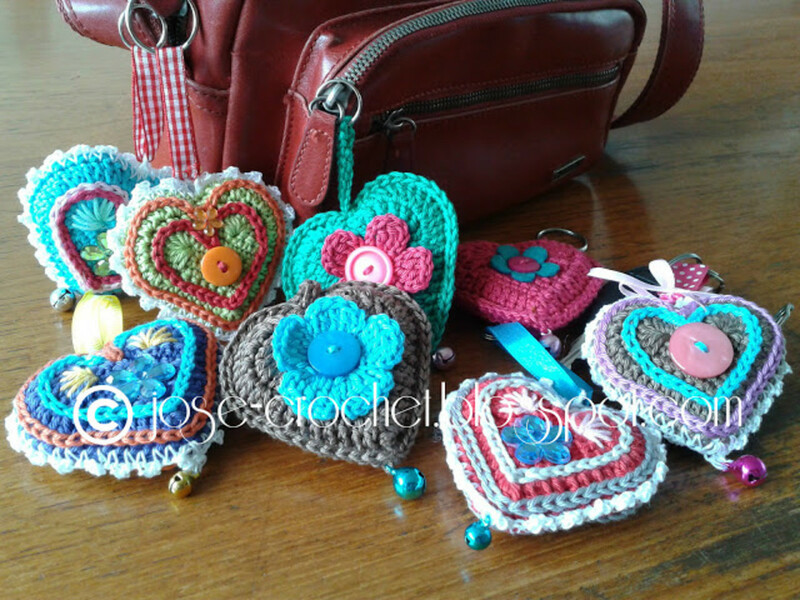 Finally, I hope this will inspire you to crochet and improve your skills. I'm not an expert but I think I am miles and miles away since the first day I pick up the crochet hook, and so will you if you start now. Good luck! Are you new to the sewing machine? Just learning to handle it? 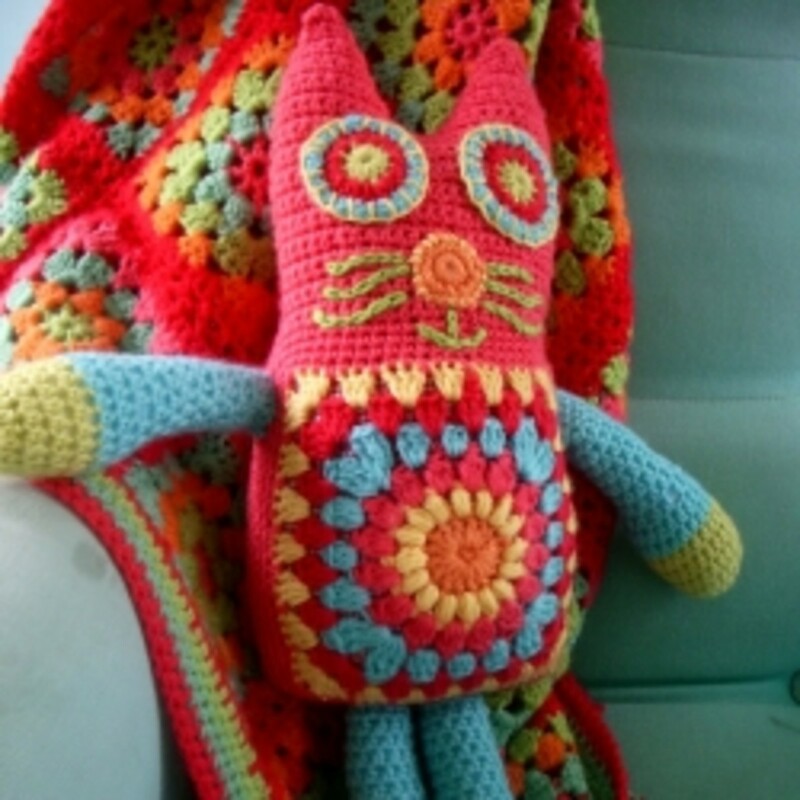 Here are some projects to warm you up for your new hobby. Best thing is, guys can do them too! I definitely agree seeing it done by video is easier than looking in books. It makes things so much simpler, and you can follow along with them when they are doing each type of stitch. I am wanting to try to do the other ones as well like half stitch I am sure is easy, but I will have to see that for myself. That's great that you are back at crocheting! I am quite in the same boat. Hadn't touched the yarn for some years and now I'm back with the hook since I'm now a full time housewife. Yea, I watched the youtube videos as well for some tutorials. I think watching them makes it easier to understand the pattern than looking at books. I just picked up the crochet hooks again this weekend. I bought me some yarn and a set of Boye hooks at Jo-Ann Fabric store. My grandmother taught me how to crochet. I mastered single stitch and double stitch really well. I watched a tutorial on Youtube with how to make a beanie crown. I followed a long and the crown for my beanie looks great. It is better for people to do things in steps then show you how. I learn better that way. How long have you been crocheting? I know how it feels when you think there's something wrong with your crochet work. Maybe it's better to start with simple projects first. Get yourself "used" to the hooks. 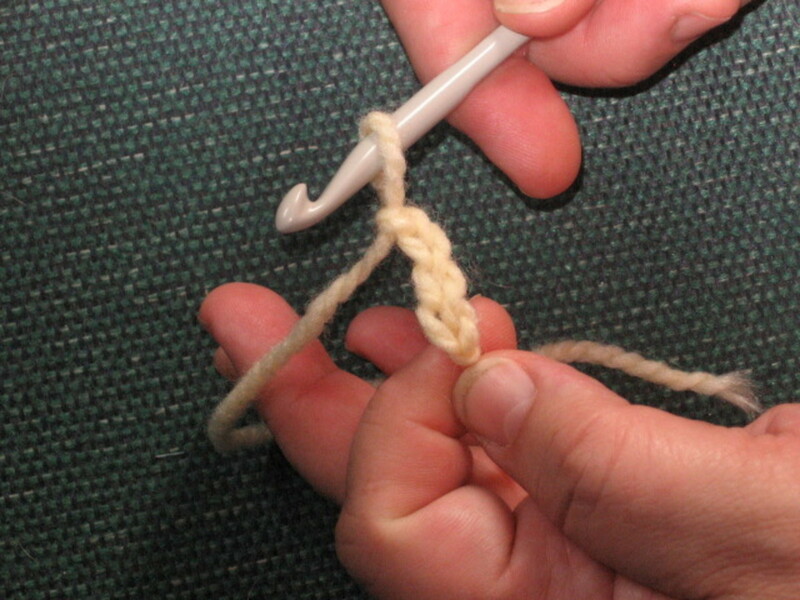 Grasp the yarn and make it flow smoothly while you are crocheting. All the best to you! I tried making a hat and somehow I do not think I am getting the separate steps right. I have to first do a chain of 6, bring the 6th ring to the 1st and single stitch, then I have to go around and single stitch 6 times, then do it 20 single stitches, 40 single stitches follow after that. Somehow my hat is not turning out all that great. I do know how to do single stitch and double stitches. Not sure what to do. I might try the ones you mentioned. Just to get a feel of how to do each step correctly. Thank you, Wonder Wool! Appreciate it sooo much! These are some really good tips for the beginners! It is really helpful. That's wonderful! I'm glad you found this hub to be inspiring for you to start crocheting. Check out some crochet works in pinterest and also tutorials in youtube. You'll be pumped up to start your projects. All the best! I've wanted to start crocheting and these beginner projects are giving me some great ideas to start with. Thanks!